Despite some depressing critiques by gaming community, Microsoft’s latest video game console is making its way to gamers’ shelves around the globe. Xbox One is constantly selling below Sony’s PlayStation 4 since its launch in November 2013, however, the console is doing as expected and it selling better than its predecessor. While choosing between the two new next-gen consoles, most gamers prefer PlayStation 4 over Xbox One. 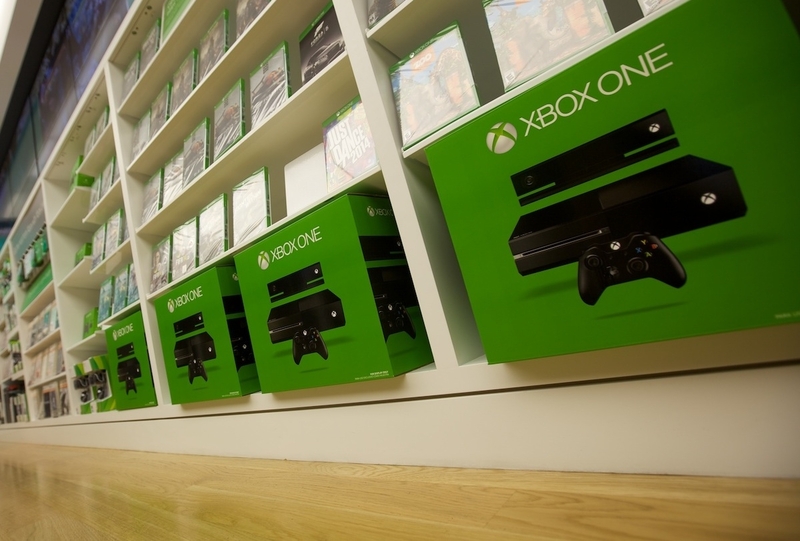 One of the main reasons for low Xbox One preference is its high price tag. Xbox One costs $100 more than PlayStation 4, mainly because standard edition of the console comes bundled with the new redesigned Kinect sensor. Most gamers have pushed Microsoft for shipping a cheaper version of Xbox One console without Kinect sensor but the manufacturer has refused to do so. While the Xbox One sales are lower than PlayStation 4’s, several online retailers are trying to boost the console’s sales and sell their stock quickly. The most recent Xbox One bundle deal, which seems quite attractive, was announced by Walmart. The retailer is giving one free Xbox One game worth $49.99 with the standard edition bundle of console. This means you’re getting stuff worth of $550 only in $500. On purchase of each Xbox One standard edition console, customers will be able to choose one free Xbox One game out of the following games: Call of Duty: Ghosts, Madden 25, NBA 2k14 and Battlefield 4. If you are looking to buy an Xbox One console, then currently, this is the beast deal for you. Click here to buy Xbox One standard edition console with one free game of your choice.